Now that it’s December and the mercury is plummeting, it’s time to grab those winter essentials. 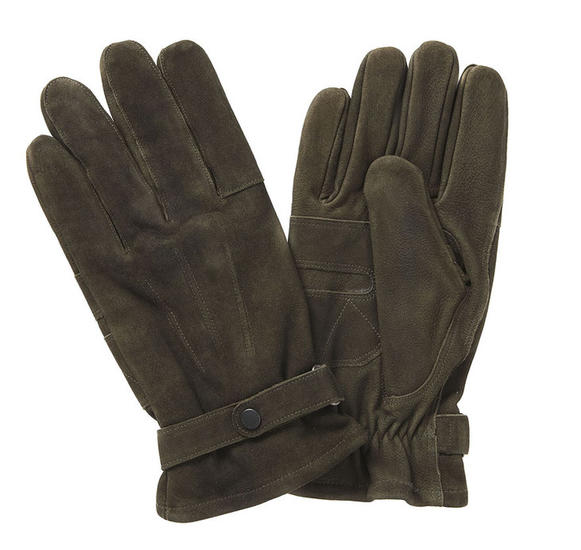 There is a definite chill in the air and there is probably worse to come so why not check out our extensive range of Barbour gloves, hats and scarves that will help you create or complement a stylish winter look? Barbour delivers tartan heaven with this eclectic range of scarves, bringing in all those bright colours that take your mind off the winter weather. 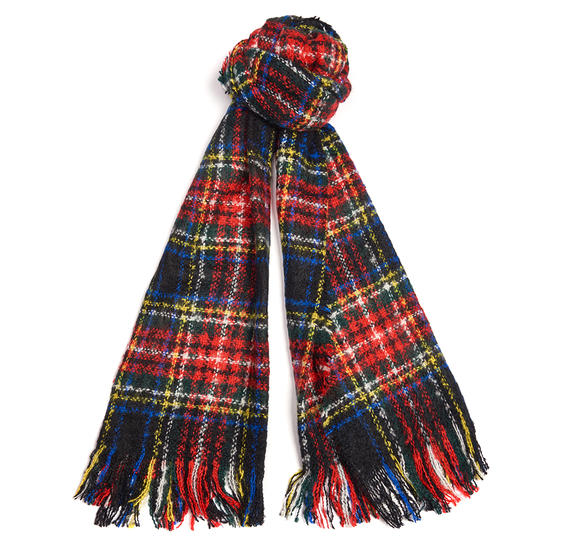 Our favourites include the Barbour Plaid Boucle Scarf in a tartan design with the amazing colours of red, blue and gold; this really is for those of you who like to get noticed! 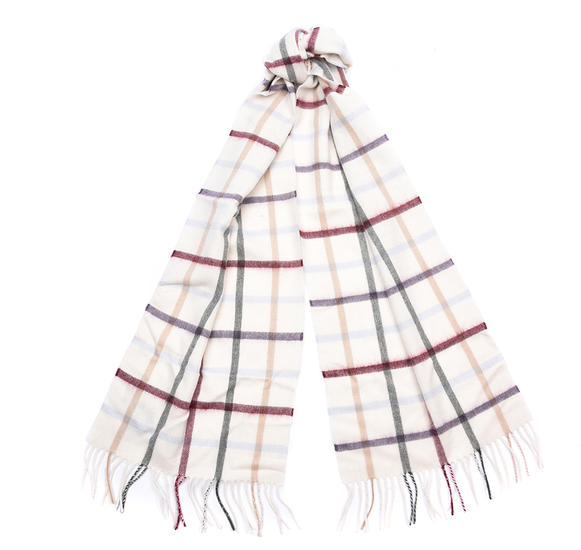 We also love the Barbour Bolt Tattersall scarf, available in a range of stunning tones; enough choice to find the perfect one to suit your new season look. 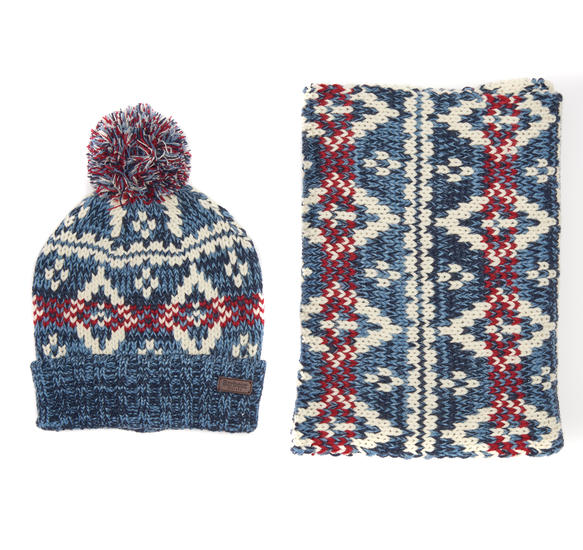 It’s great to have a matching set all ready to go and there is one perfect example; Barbour's Chunky Knit Hat and Scarf . 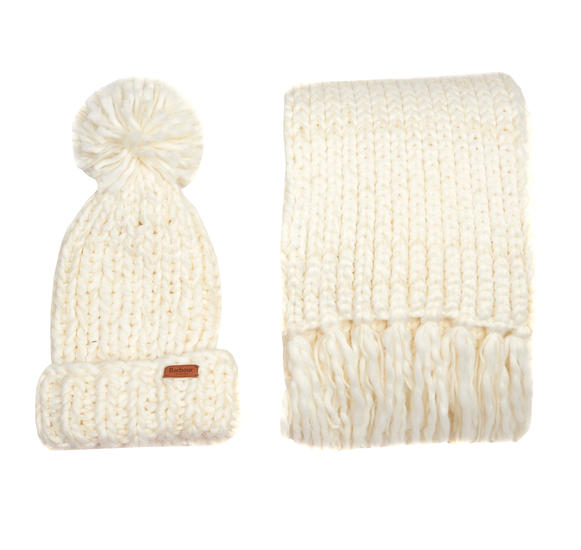 A pure classic, rendered in winter white and grey and with a cute pom pom attached.Soft yarn is used to create both items and the oversized scarf has been given a comforting tasseled hem. There’s also the stylish Scandi-style set; the Barbour Coastal. It’s navy, red and ecru colours give it a muted, sophisticated beauty and the embossed leather badges deliver a subtle aesthetic. With bitter temperatures set to fall don't get cold hands,protect them from the cold and wet with Barbour. 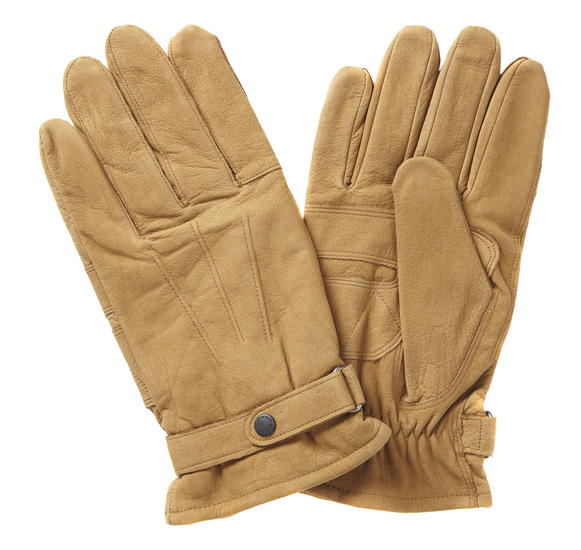 For men, there is Barbour's Thinsulate gloves which deliver reliable thermal protection and are also shower-repellent. A secure fit is guaranteed every time with these leather gloves thanks to the studded wrist strap. 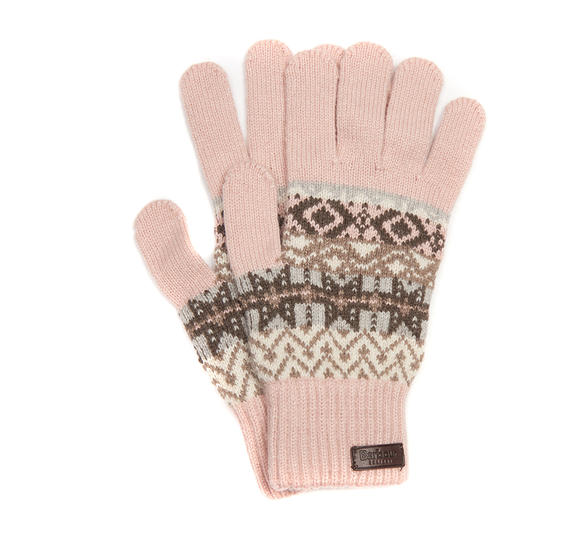 For ladies, Barbour has created the Tarn Fairisle Gloves, available in pink or red. The full-finger gloves have been skilfully knitted from the purest lambswool to the traditional fairisle design before being finished with an embossed leather badge. 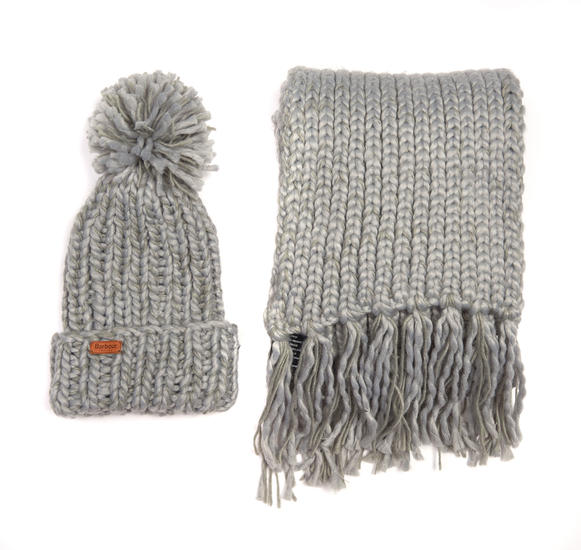 Check out the matching hat and scarf for a complete winter look. 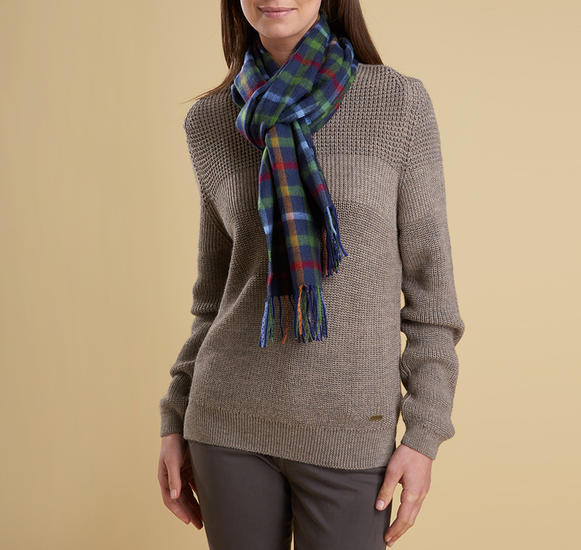 Enjoy a warmer winter with Ken Varey Town and Country Wear!